Product prices and availability are accurate as of 2019-04-18 23:47:51 UTC and are subject to change. Any price and availability information displayed on http://www.amazon.com/ at the time of purchase will apply to the purchase of this product. Is shamanism all that different from modern witchcraft? 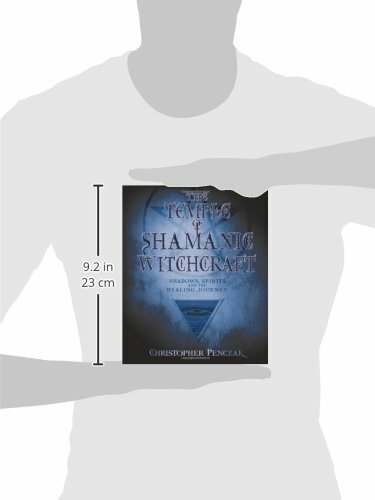 According to Christopher Penczak, Wicca's roots go back 20,000 years to the Stone Age shamanic traditions of tribal cultures worldwide. 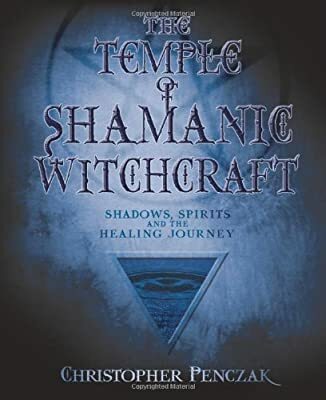 A fascinating exploration of the Craft's shamanic origins, The Temple of Shamanic Witchcraft offers year-and-a-day training in shamanic witchcraft. 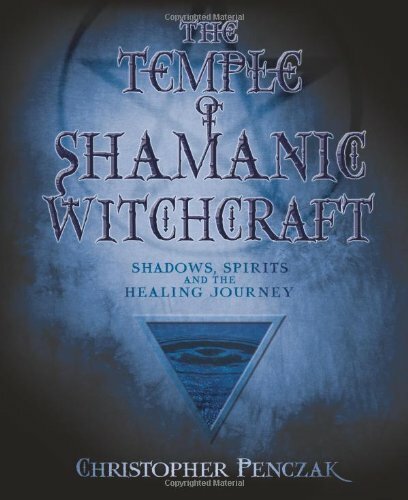 Penczak's third volume of witchcraft teachings corresponds to the water element - guiding the reader into this realm of emotion, reflection, and healing. 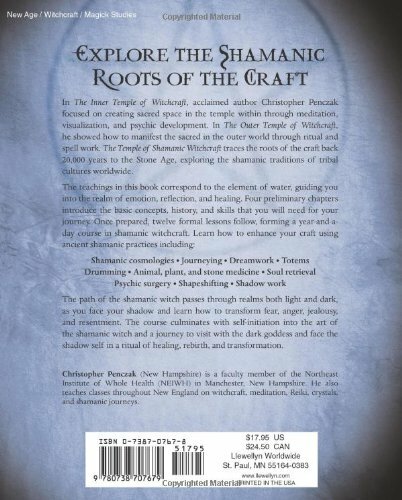 The twelve formal lessons cover shamanic cosmologies, journeying, dreamwork, animal/plant/stone medicine, totems, soul retrieval, and psychic surgery. Each lesson includes exercises (using modern techniques and materials), assignments, and helpful tips. The training ends with a ritual for self-initiation into the art of the shamanic witch?culminating in an act of healing, rebirth, and transformation.